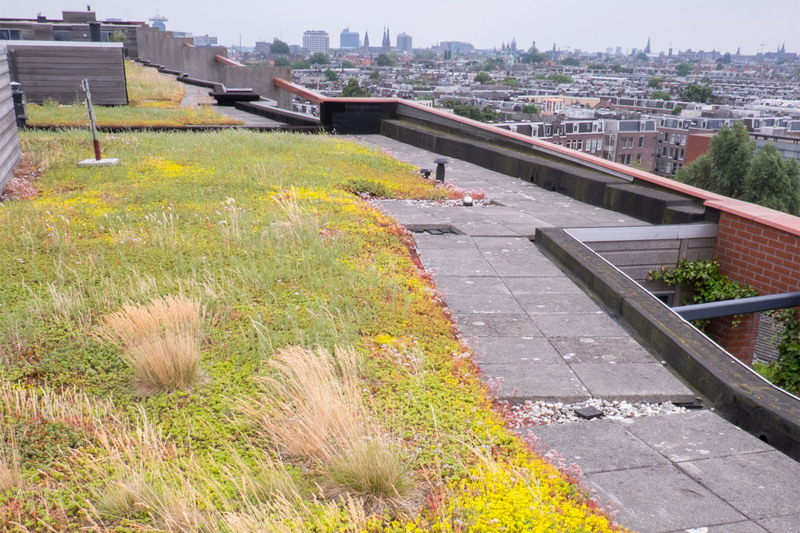 Challenge: Maintenance and solving leakages on an existing green roof. 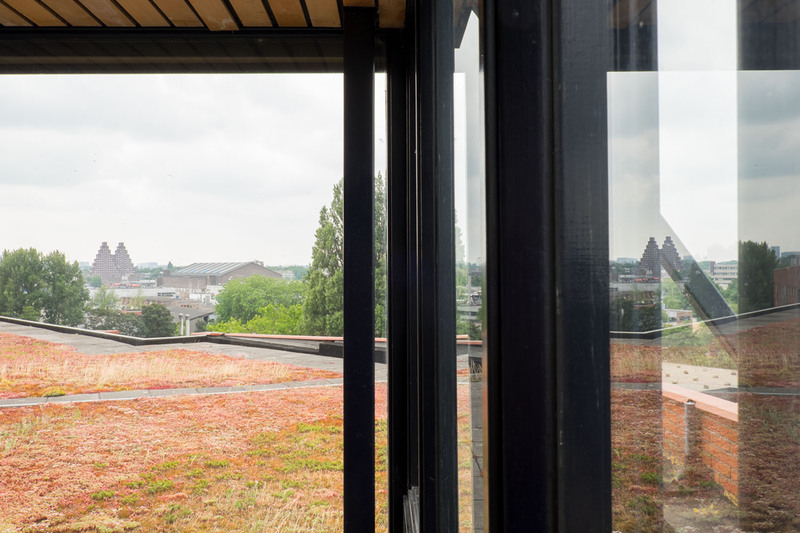 Result: We checked the EPDM-roof and fixed all the weak spots. 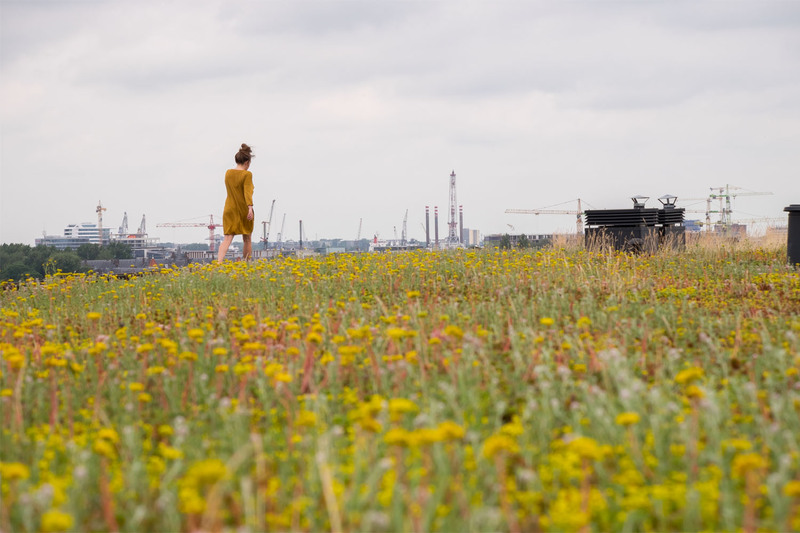 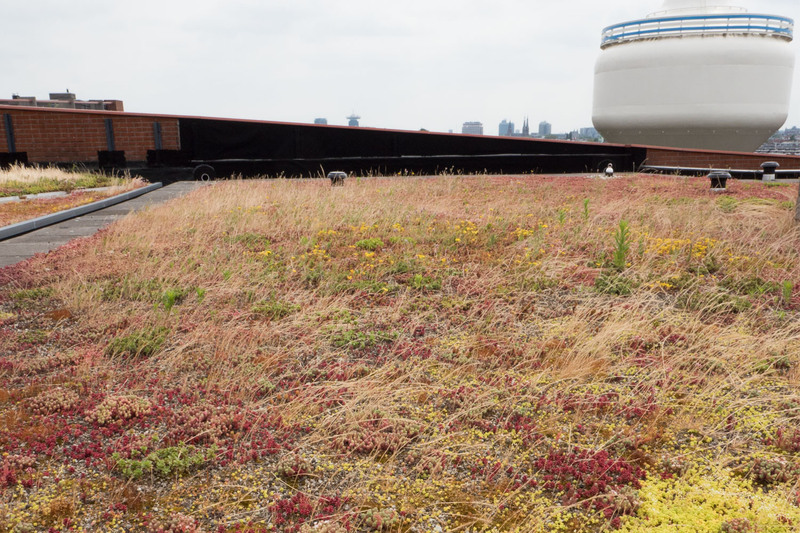 Even though a green roof is low on maintenance, it does need some kind of attention. 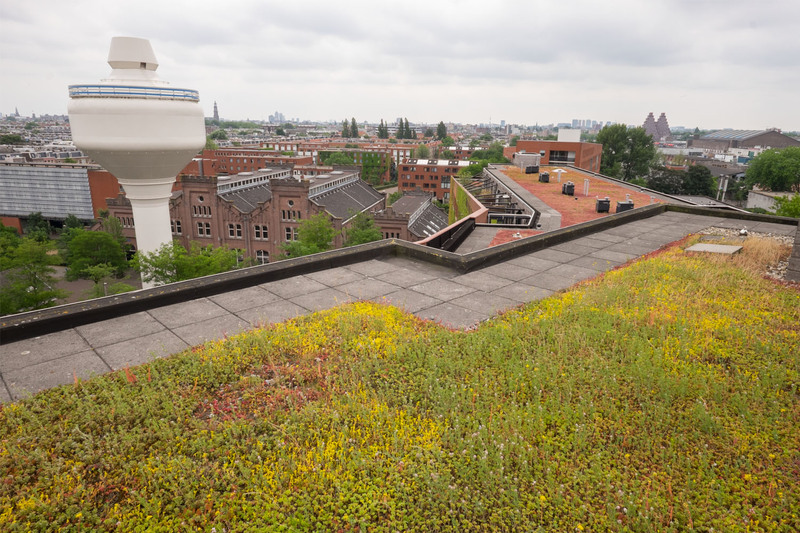 The roof and drainage system have been checked. 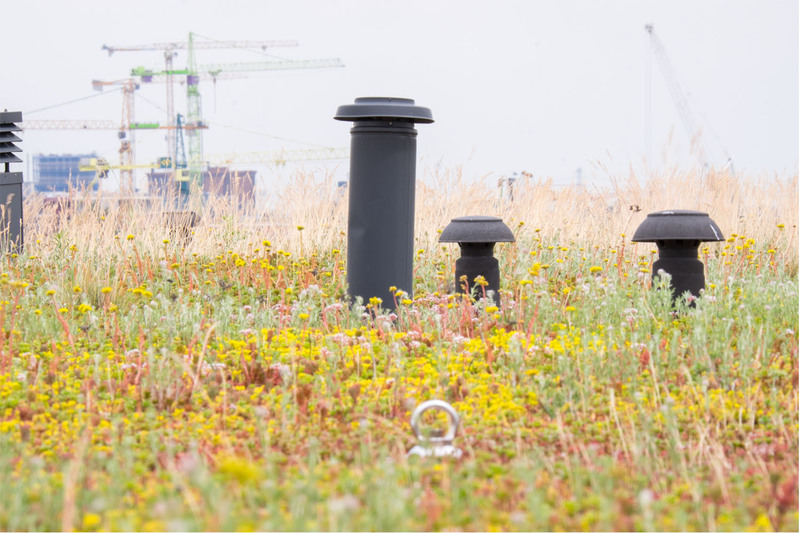 If necessary we add new sedum-plugs and nurture the substrate. 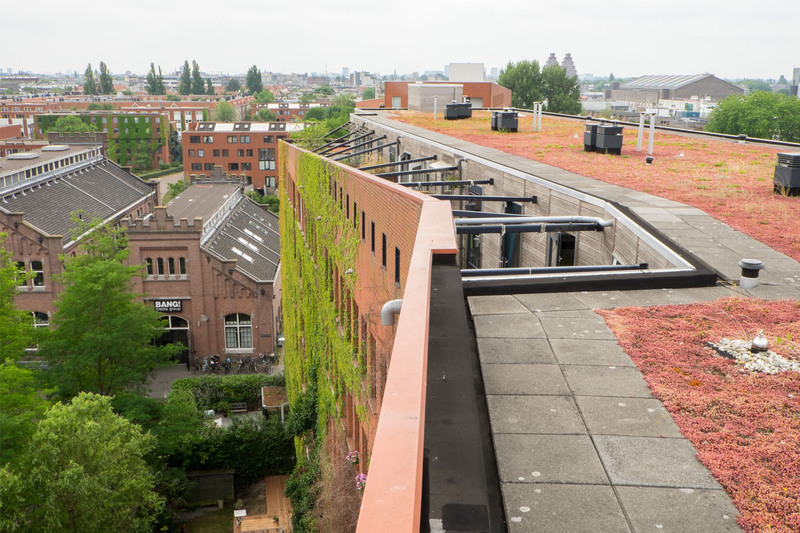 This is how we maintain the green roof.